What inspired you to get started with Love & Snow? 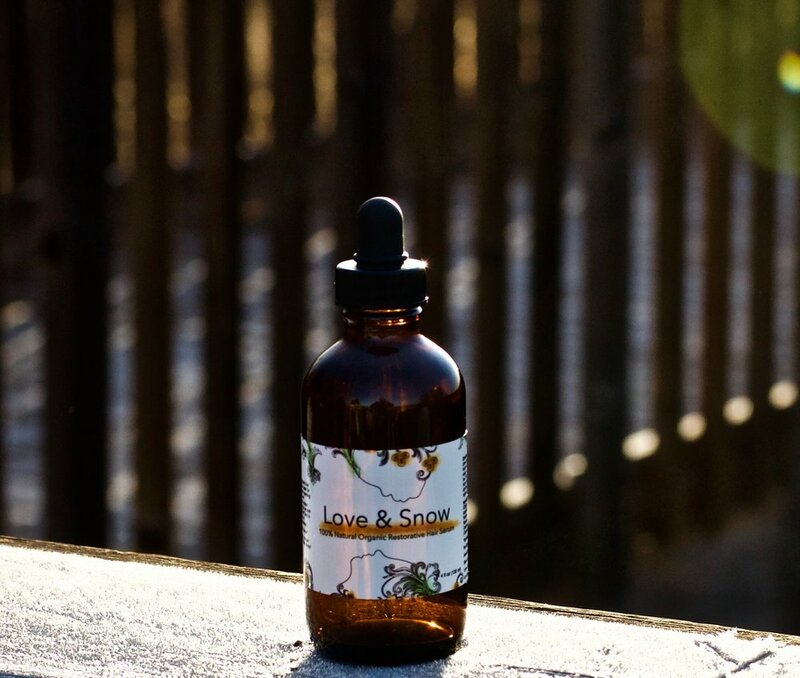 As a natural enthusiast, and having been part of the essential oil industry for over a decade, Love & Snow 100% Natural Restorative Hair and Scalp Serum was the solution to a personal multi-decade long struggle with scalp and hair issues. Itchy, flaky scalp due to dandruff, and frizzy, dry, brittle hair that would excessively shed, had been problems from a young age. After years of trying every possible medicated, professional, and off the shelf product available, I developed allergies to synthetic, chemical ingredients found in many products. In the wake of increasing awareness about chemicals and preservatives in many commercial personal care products and how they can harm the body; Love & Snow 100% Natural, Hair and Scalp Serum helps make choosing an effective, quality natural alternative easier. As a multi-functional concentrated serum, Love & Snow addresses not only hair and scalp concerns but also can be used as an aftershave alternative. Love & Snow ingredients are sourced from their country of origin where they are most potent; then the serum is handcrafted in Los Angeles to create an exceptional product. Created for those, like myself, with sensitivities and allergies in mind, Love & Snow contains no parabens, no chemicals, no fragrance, and no synthetics. I am inspired by all trailblazers who pioneer their own path and created their own lane, whose contributions are widely beneficial to others. 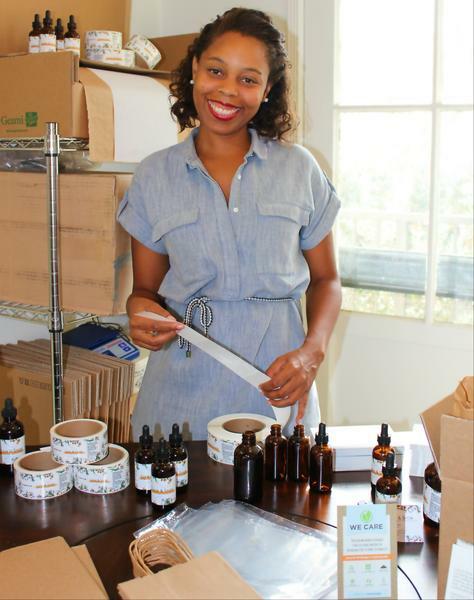 Individuals, organizations, brands, and companies who strive to craft quality, natural creations without harmful ingredients continue to motivate me in creating the best possible effective and pure products.